Registration is currently open to residents and non-residents. Registration takes place in the Fairmount Office between 7:30 a.m. and 4 p.m. 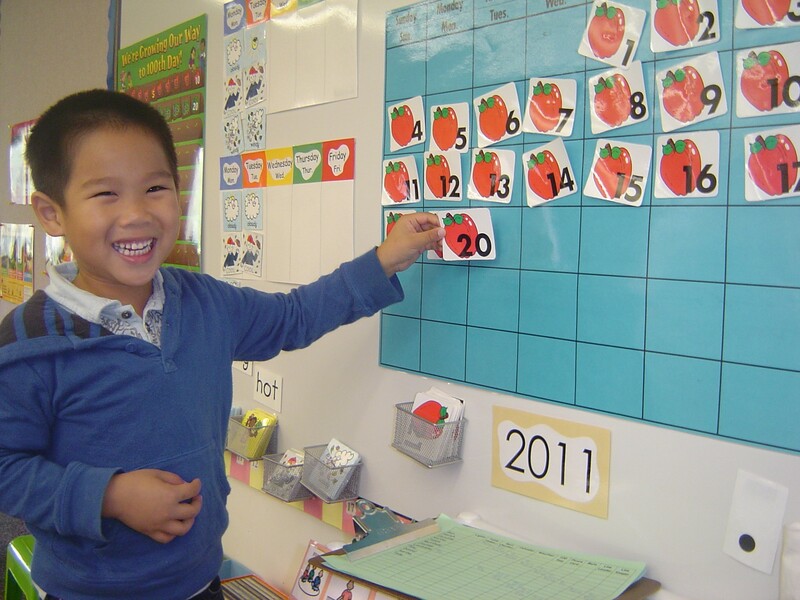 The Fairmount Early Childhood Center preschool is a private, District-sponsored learning center, offering a full school year calendar as well as a summer preschool camp. The school is open to Beachwood residents and non-residents. 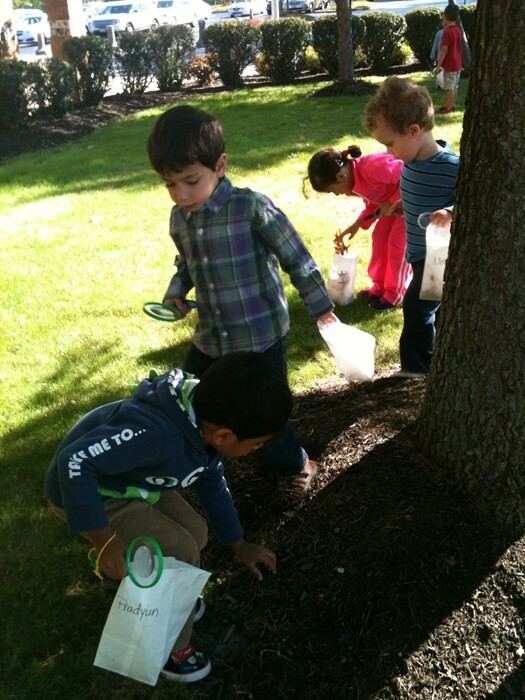 Children learn in integrated, open-ended environments, using diverse materials and a wide variety of experiences. They connect the old with the new, construct knowledge, and discover meanings. 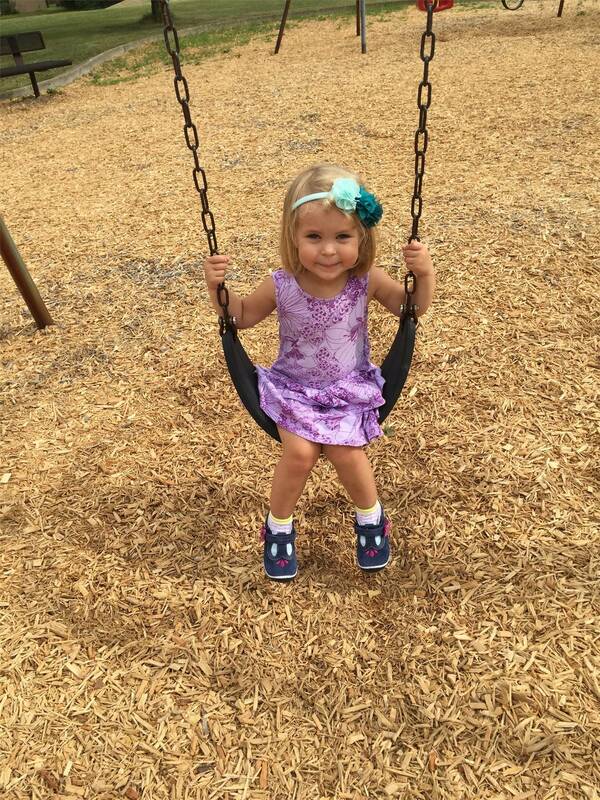 Each child has time to play, explore and develop at his/her own special rhythm within safe, supportive limits. A child-centered curriculum allows children to develop socially, emotionally, physically, intellectually and creatively; master separation; attain independence; cultivate language; and become problem-solvers. Children are respected as the most creative members of our school family, teaching us to look at life with new insight. Children tell us how and what they want to learn. 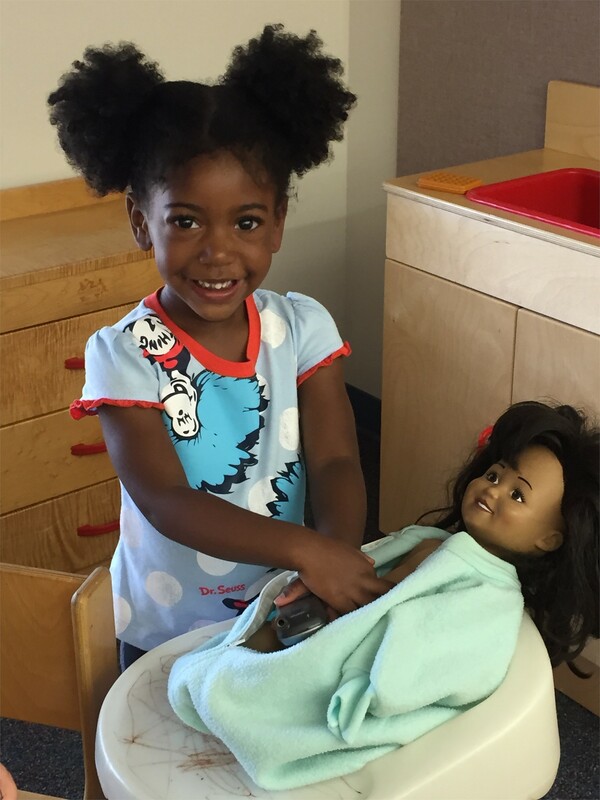 At the Fairmount Early Childhood Center preschool, we listen. Curriculum themes originate from children's interests and ideas. 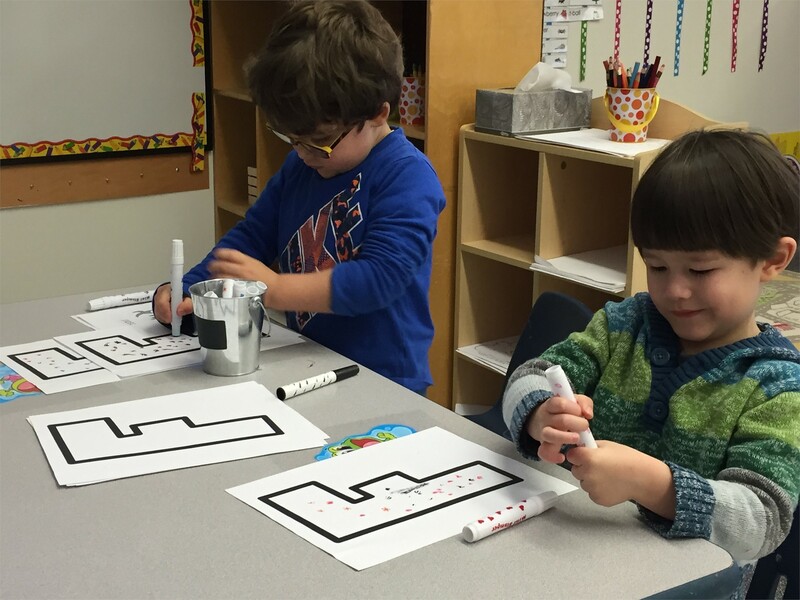 They are nurtured through learning centers such as blocks, housekeeping, writing, literature, music, manipulatives, math, art and textures. Self-help skills promote self-assurance and empower children. 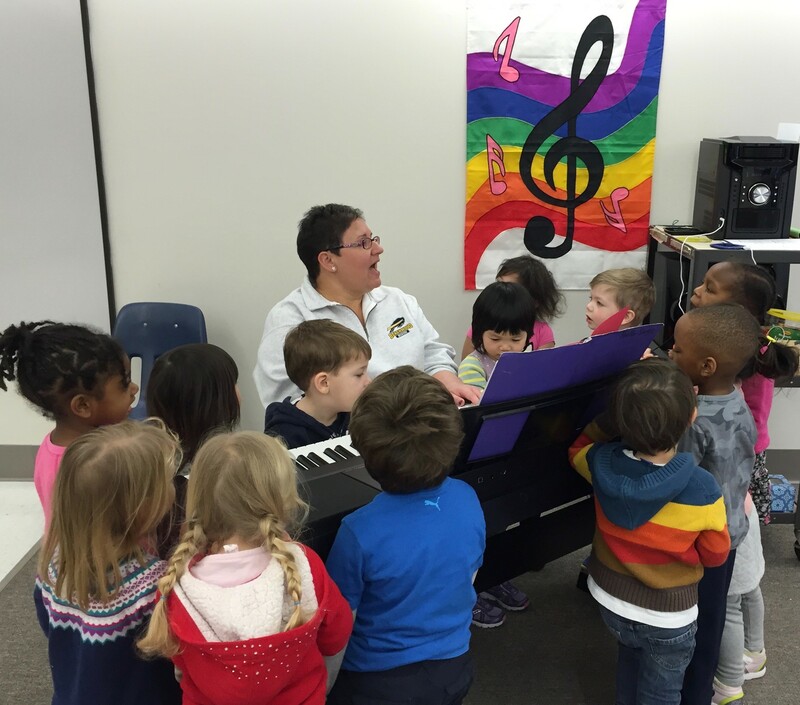 Projects and exploration with music and movement, gym, the arts, library, computers and field trips support the development of the whole child. A strong appreciation for written and oral language is encouraged. 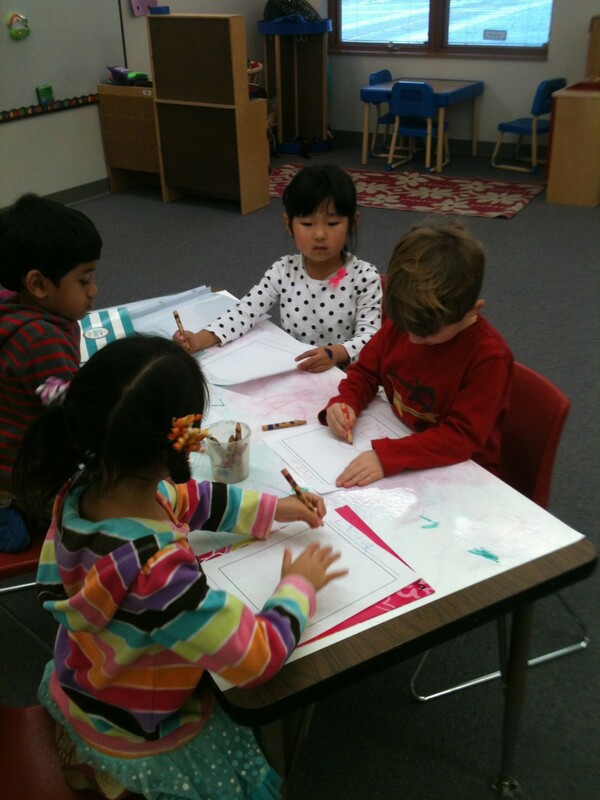 Daily group activities invite observation, experimentation and problem-solving. 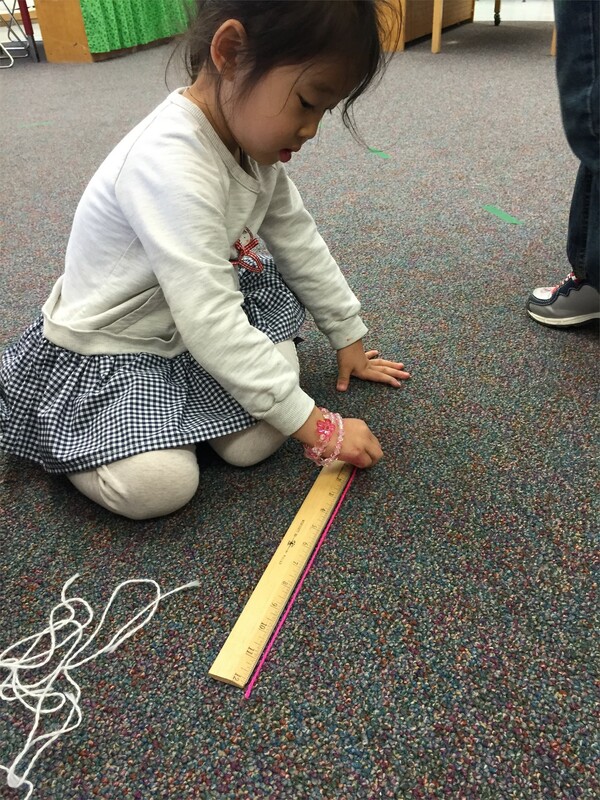 The preschool at Fairmount Early Childhood Center focuses entirely on young children and their families. 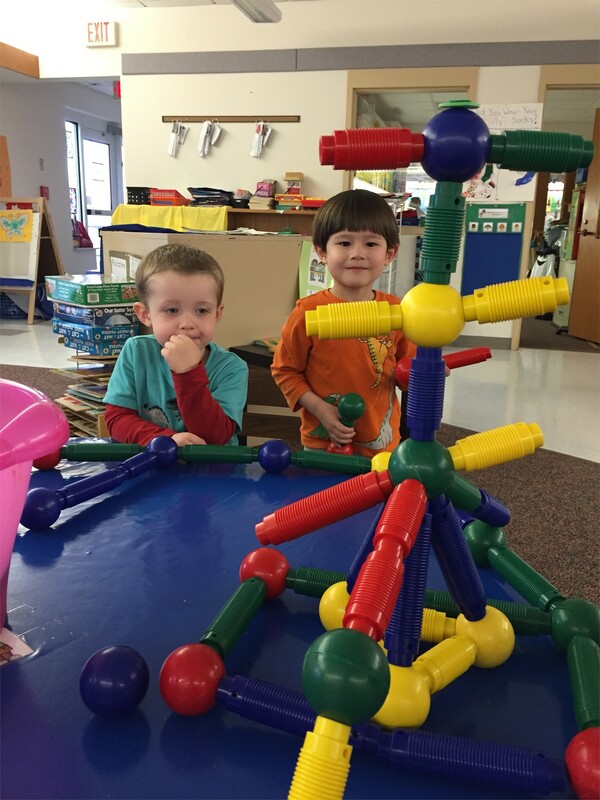 Rooms are spacious, well-equipped and feature developmentally appropriate learning centers. Excellent instructional materials are provided. The preschool utilizes all available resources including the large muscle room, library and computer technology. Rolling outdoor grounds encourage exploration. The school property boasts two playgrounds, a bike path, a sand box, grassy hills and a neighboring park. Experienced, nurturing staff members create environments filled with TLC, inspiration, positive role models and time for discovery and growth. Teachers are state-certificated. Two or more staff members are always present during school hours. 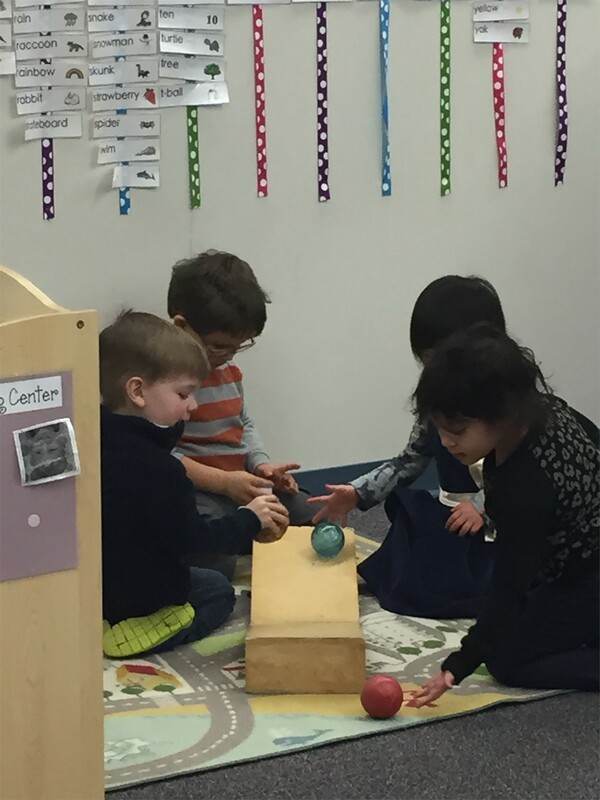 Fairmount also serves as a learning laboratory for the Excel Technical Education Career Consortium (Excel TECC) college preparatory Early Childhood Program, for students from Beachwood High School and nine neighboring districts who are interested in early childhood education careers. time. 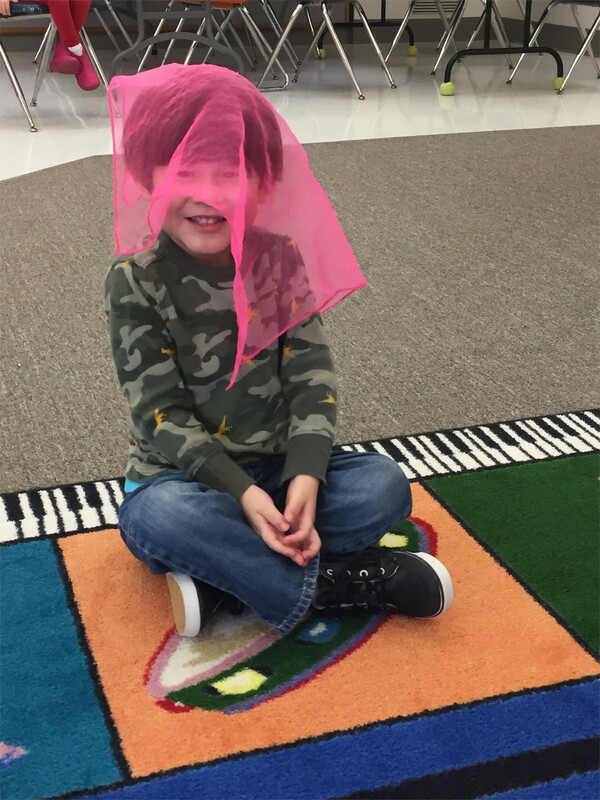 Our preschool teachers know what kindergarten readiness really means. 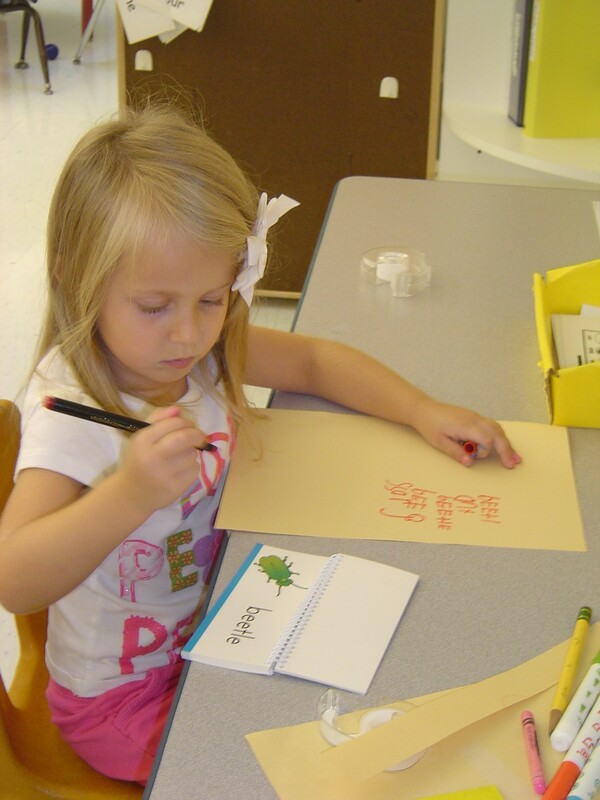 Through careful preparation of the children as kindergarten approaches. 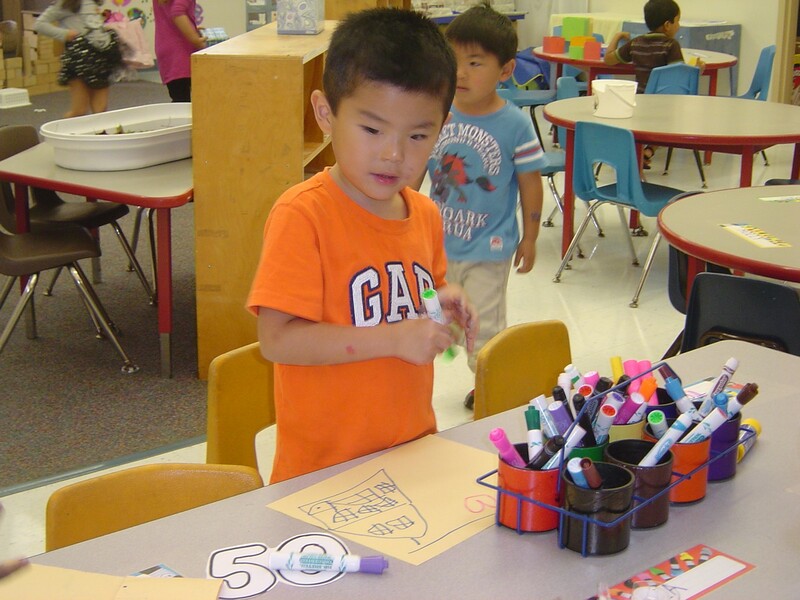 Preschoolers visit the kindergarten classrooms in spring. Through parent involvement at school. Each family's transition into the formal education years is supported by the entire staff. Preschoolers visit the school library, listen to stories, work with computer technology, and check out books to begin their life-long reading habit. Click here to access the school library information and to see the catalog. For more information, please contact Director Karen Leeds at 216/464-2600.